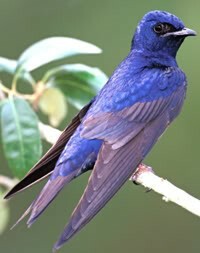 It is the season of the Purple Martins, and they’ve come to roost. 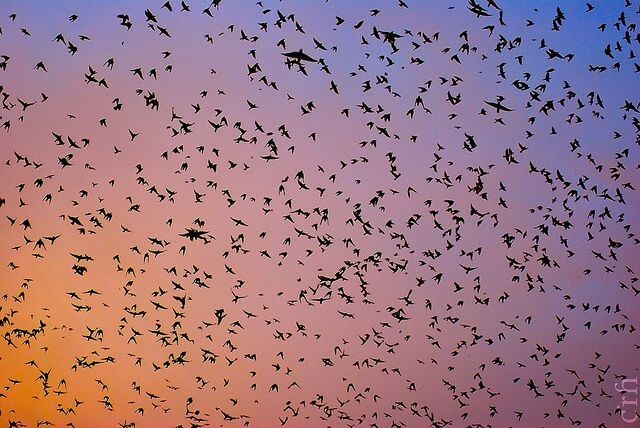 Sunsets are a sight to see but during the summer months on Lake Murray, the Purple Martins are a phenomenon to behold. Hundreds of thousands of purple martins travel to Doolittle Island, nicknamed Bomb Island, a little island in the middle of the lake, to sleep or rest. From July 13 through August 31, you can join Wingard’s Captain Zach to experience the viewing of the purple martins. See thousands of purple martins up close and enjoy time on Lake Murray for this exceptional event on a six passenger sunset cruise. Tours cost $35 per adult and $25 for children 12 and under. Tours depart from Jake’s Landing off of SC-6 W/N Lake Drive in Lexington at 7 p.m. and return at 9 p.m. There is a $3 parking fee to park at Jake’s Landing. Chilled water is provided, but you can bring your own drinks and snacks. Register online at wingardsmarket.com or call 803-359-9091.